To Move or to Remodel? All the questions you should ask yourself. When a house just isn’t fitting your needs anymore, whether it be the size, style, layout, or even the people inside of it, it’s necessary to make a change. However, it’s always a tough choice when wondering if it would be better to remodel your current home, or move from the house altogether. No matter what the final decision is, the most important thing is to be comfortable where you’re living. Below are some questions to ask yourself to help choose what is right for you. Do you like the neighborhood you currently live in? Is there anything more you’d like to see in your neighborhood? Does this neighborhood have the services you want/require? Does the size of the house you’re currently in meet your whole family’s needs? Is it too big or too small in size? Could you easily use the extra space you already have for something useful in the future? (Office space, workout room, baby room, play room). Is there some reason you feel you should relocate? A far away job, do you have family somewhere else? Is there a neighborhood association that is going to restrict you from making the changes you want to make to your current home? Will they be more relaxed somewhere else? Is this neighborhood going to continue to make you happy in the future? Do the expenses of living in your current neighborhood cause you a lot of stress financially? You should also consider what would happen if you did decide to move. If you moved would you regret leaving the people you currently live near? Is the current cost of living where you are now much more reasonable than it would be in other places you could go? How connected and involved with the community are you and your family? How connected would you like to be? 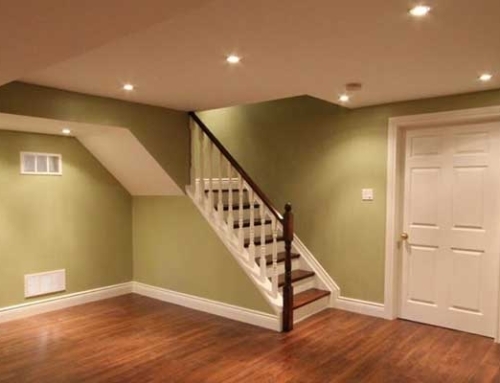 Can your current house be renovated to fit your needs and wants? Is there enough room on the property to make an addition onto the house? Will it give the family the extra living space needed? 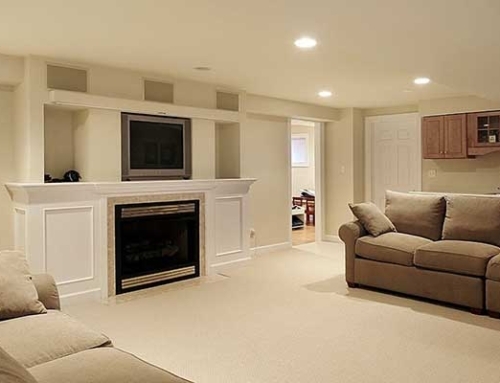 Would renovating your home make it so that you could retire inside of it comfortably? Is the cost of selling your current home and buying a new one much more than remodeling your current home? How much of a hassle is it to pack up everything and move? How much time would it take to move/remodel? Would you have to make any changes to the house you’d be moving into? How is the housing market right now? Would you be able to sell your current house and buy a new one for an okay price? How long would it actually take to sell my house? There are obviously many things to consider while weighing your options. It’s important to think about not only how much a new house will cost, but also how much the actual move will cost. 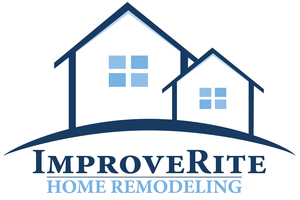 If you are interested in remodeling, contact us for more information. 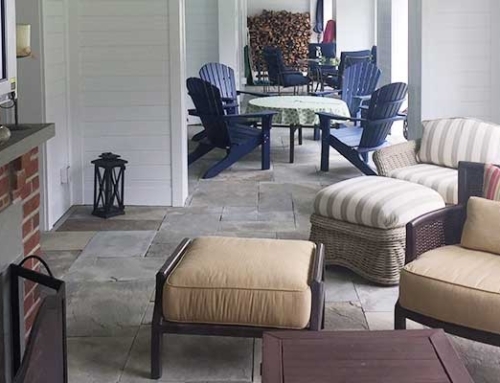 Our remodeling contractors can guide you through your home renovation decision every step of the way. 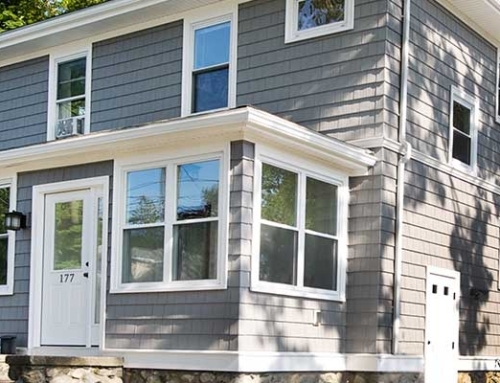 What Sets Our Siding Contractor Apart?